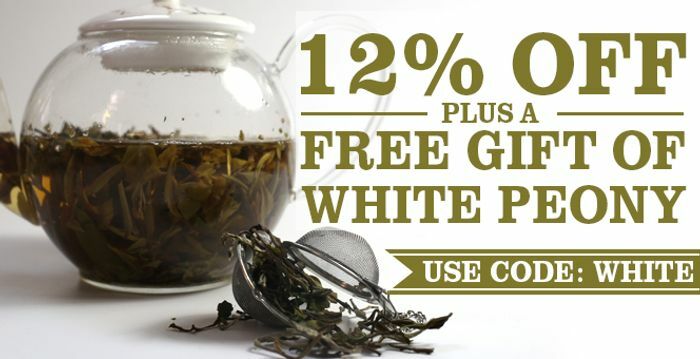 White Peony Tea is quite possibly the most famous White Tea of them all. It consists of unopened tea buds, as well as the two newest leaves to sprout from the tea plant. What do you think of this Tea-and-coffee voucher? Thanks for sharing this, their Tea is amazing.